I know I have been MIA (yeah I recently discovered this modern day lingo – Missing in action) but that is because a lot has been happening recently. I went back to Calcutta for the first time after I started Calcutta Street, and I thought it would be a nice idea to film a video there to give you a taste of REAL Calcutta. So I headed to The Hope Foundation Cafe in Calcutta and hosted a special PopUp with the girls (who have been rescued by The Hope Foundation and are now independent women) there. 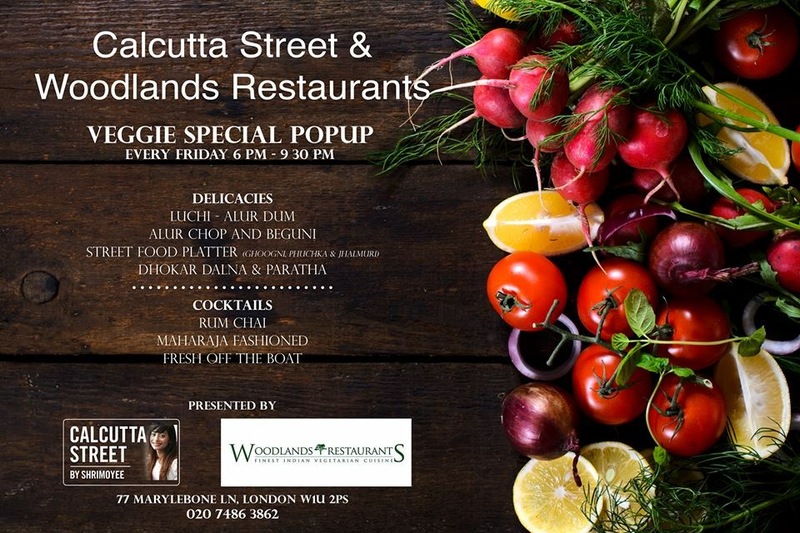 However I have an exciting news to share – Now you can visit my Calcutta Street PopUps every Friday evenings at Woodlands Restaurant, Marylebone. So all those people who missed out on the PopUp’s due to date issues as it was just once a month you have no more excuses now. Here are some photographs from the first week!